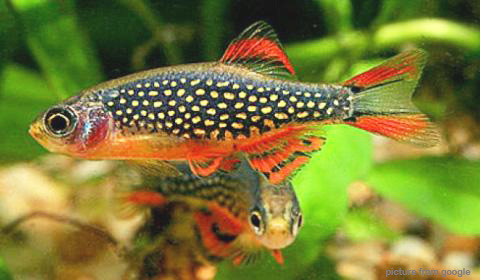 The Galaxy Rasbora is a tropical fish that remains a favorite amongst aquarists since its discovery in 2006. This fish is one of the latest addition to the aquarium trade that that really caused a great hit with fish keepers all around the world. The fish has got an amazing coloration on its body the reason why it is one of the most sought tropical fish for aquarium. Indeed its amazing colors look so good that a section of fish keepers were skeptical of it and thought that the colors were sort of a ploy to hoodwink the public into buying it.